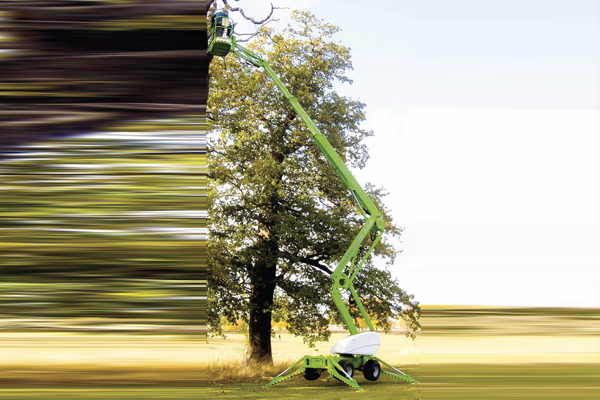 Today, more people are demanding environmentally- friendly equipment. More municipalities are demanding “green” building for new construction and renovations. 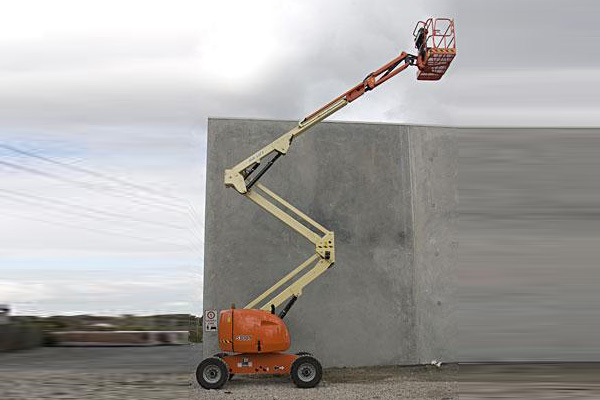 The JLG® line of electric powered aerial work platforms are the green machines in the lift industry. 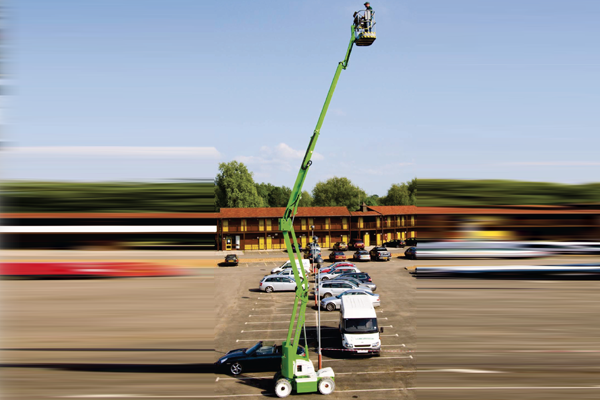 JLG electric powered aerial work platforms feature longer run time, greater uptime and higher productivity. 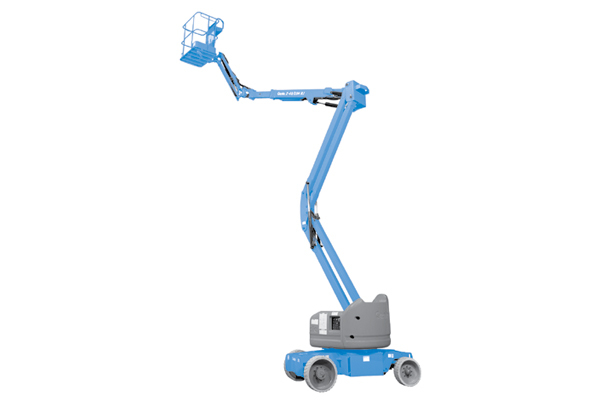 The energy-efficient electric drive boosts your productivity with industry-leading duty cycles. 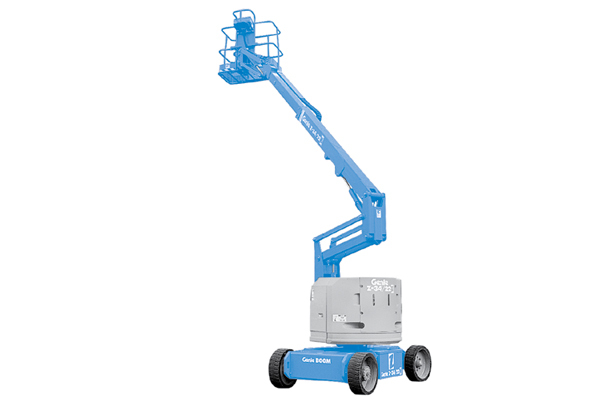 These machines are specifically designed so you have fewer scheduled services, a quieter work area, less dependency on hydraulic oils and zero emissions.